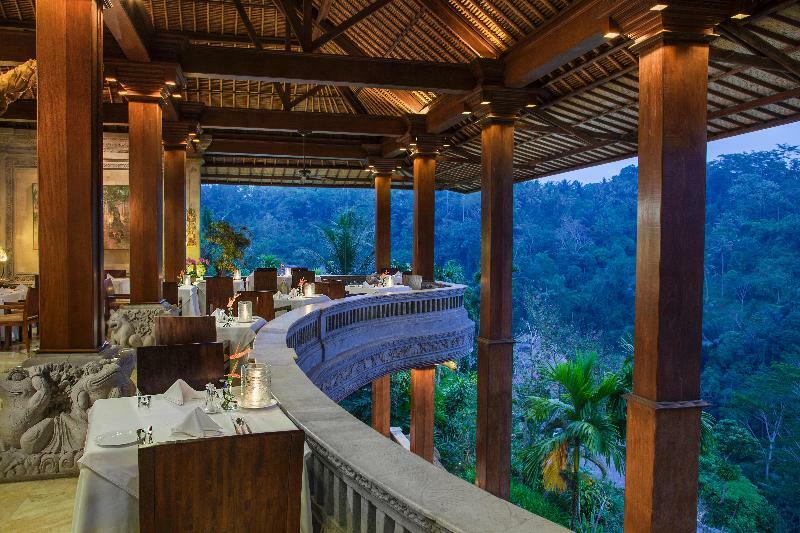 Located in the area of Kedewatan in Ubud, the Royal Pitamaha offers spectacular views of the Ayung river valley. Sitting 3 kms from the centre of Ubud guests will find themselves in a haven of peace and tranquillity yet just a short distance from the culturally enriching city itself and the Balinese capital of Denpasar is just a 35 minute drive from the hotel.The Balinese villas of the resort lovingly embrace the landscape of the serene river valley and blend harmoniously with their surroundings. 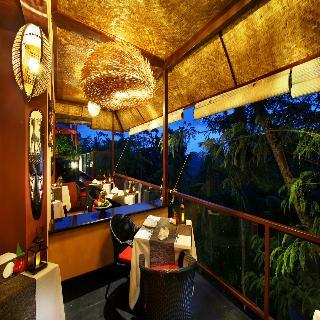 Spread across 12 hectares the resort stretches down the river valley to the meandering river. 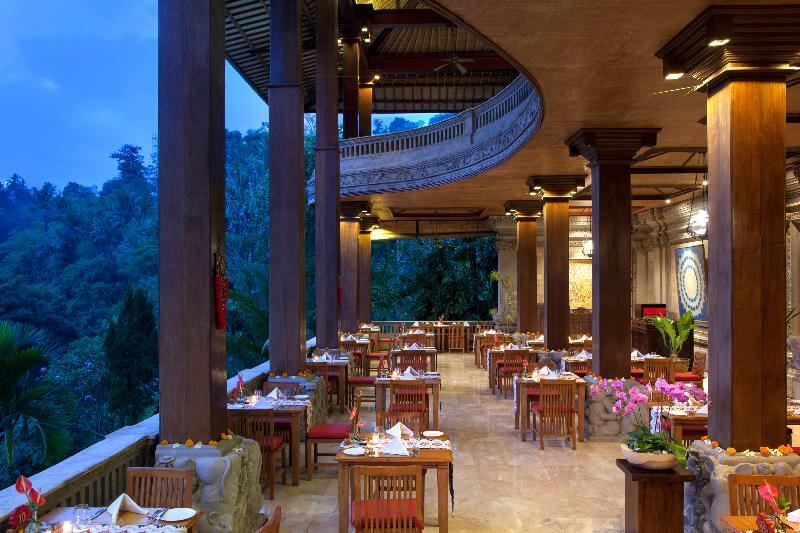 Set amidst terraced rice paddies, river gorges and tropical woodlands it is a secret paradise. 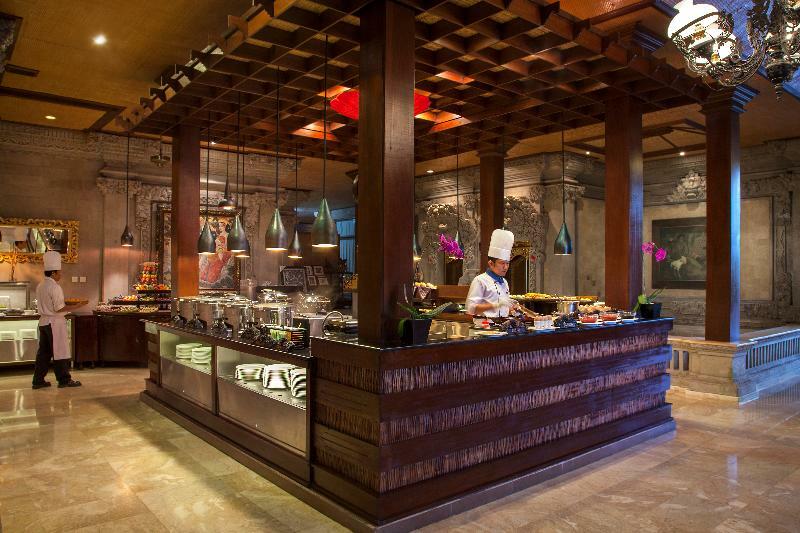 The resort features high-quality locally-sourced materials and modern innovation allowing guests the utmost in comfort and relaxation amidst the intrinsic beauty of the surroundings. Pramana Watu Kurung is located just 15 minutes from central Ubud and it belongs to a small village that sits above the Ayung River. 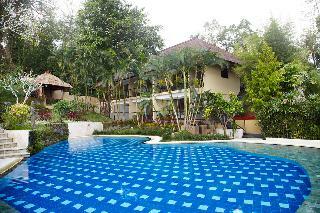 The resort is surrounded by productive rice fields and dense tropical terrain. It is a charming area where guests can detach from the stresses of daily life and embrace the simple pleasures of nature.Sheltered within a Balinese village that is poised above the Ayung River valley in Ubud, Pramana Watu Kurung is an elegant resort designed to honour Indonesia's rich artistic heritage. 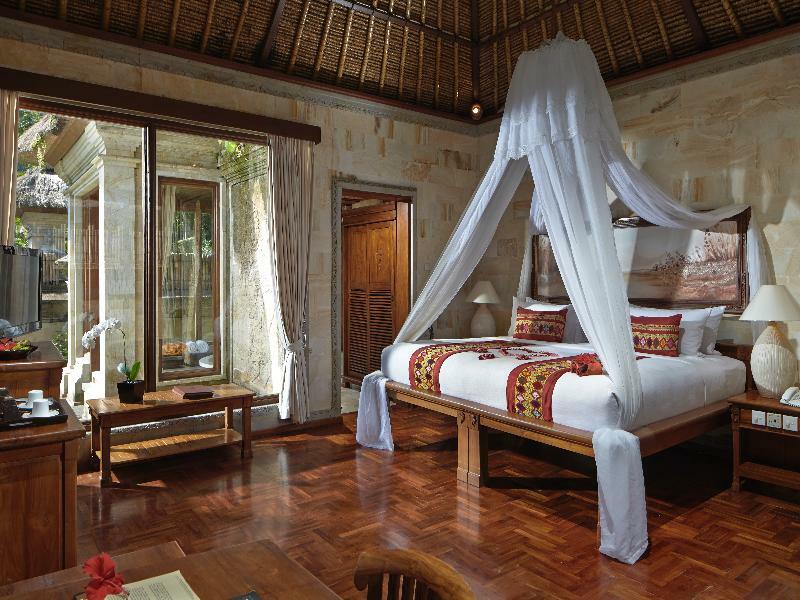 It features a collection of handcrafted Javanese wooden joglos that have been cleverly repurposed to create 18 well-appointed guest suites and villas.Through its use of natural materials, Pramana Watu Kurung is bonded to the surrounding environment and gives the impression that it has always been part of the local village. 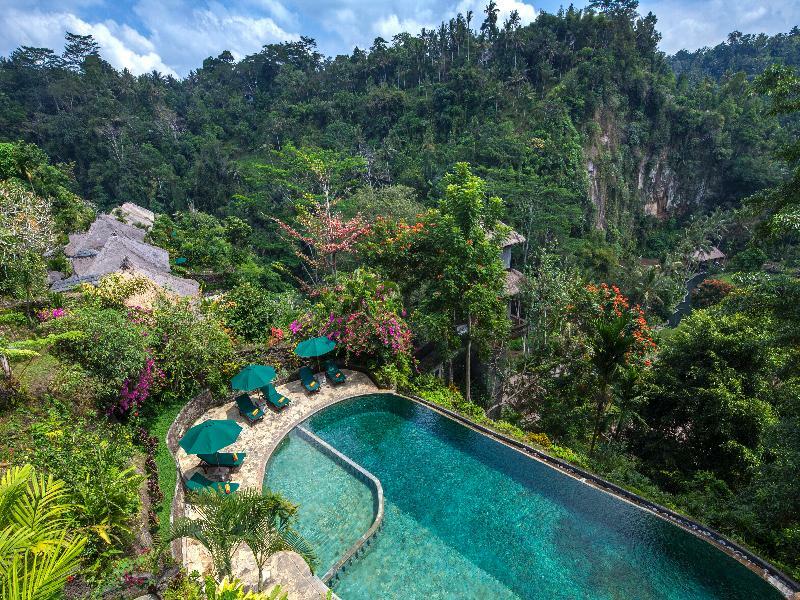 The resort is a place where travellers can slow right down and experience the harmony of Balinese life in all its simplistic glory.Pramana Watu Kurung terletak hanya 15 menit dari pusat Ubud dan itu milik sebuah desa kecil yang terletak di atas Sungai Ayung. Resor ini dikelilingi oleh sawah produktif dan dataran tropis yang lebat. Ini adalah area yang menawan di mana para tamu dapat melepaskan diri dari tekanan kehidupan sehari-hari dan menikmati kesenangan alam yang sederhana.Berlokasi di sebuah desa Bali yang terletak di atas lembah Sungai Ayung di Ubud, Pramana Watu Kurung adalah resor elegan yang dirancang untuk menghormati warisan seni Indonesia yang kaya. Ini fitur koleksi joglo kayu Jawa buatan tangan yang telah cerdik repurposed untuk membuat 18 suite tamu dan vila yang tertata baik.Melalui penggunaan bahan-bahan alami, Pramana Watu Kurung terikat dengan lingkungan sekitarnya dan memberi kesan bahwa itu selalu menjadi bagian dari desa setempat. 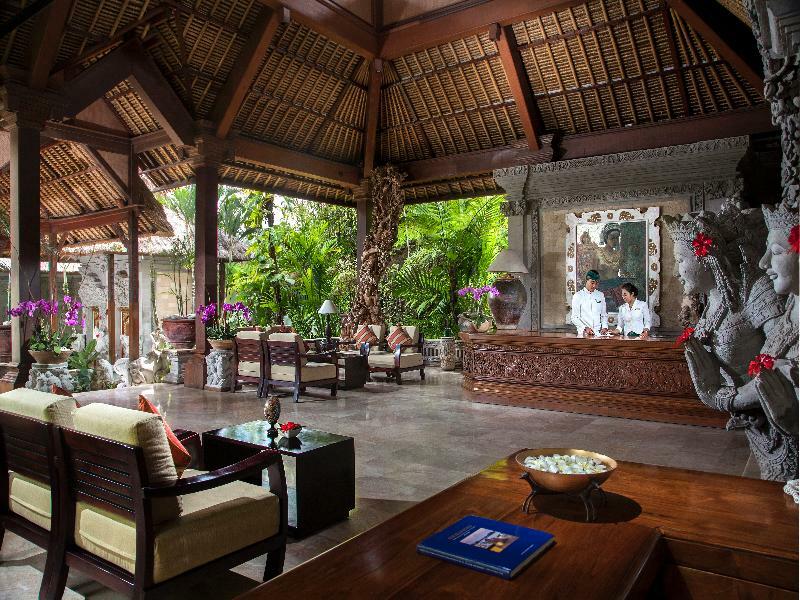 Resor ini adalah tempat di mana wisatawan dapat melambatkan dan mengalami keharmonisan kehidupan Bali dalam semua kemuliaan yang sederhana. 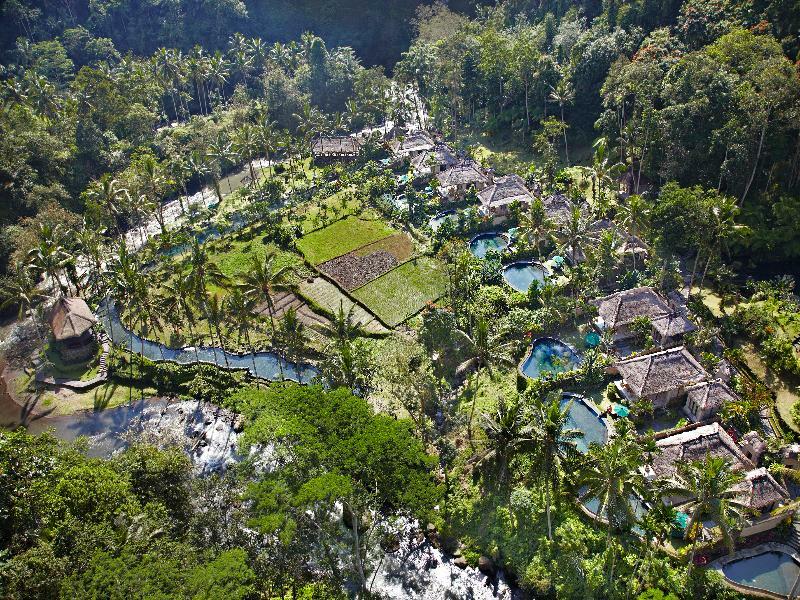 Located in the heart of Bali, Kupu Kupu Barong Villas and Tree Spa is a 5-star hotel enclosed by three hectares of lush tropical gardens overlooking the river and the rice paddies which makes the hotel with the most spectacular view of the Ayung Valley. 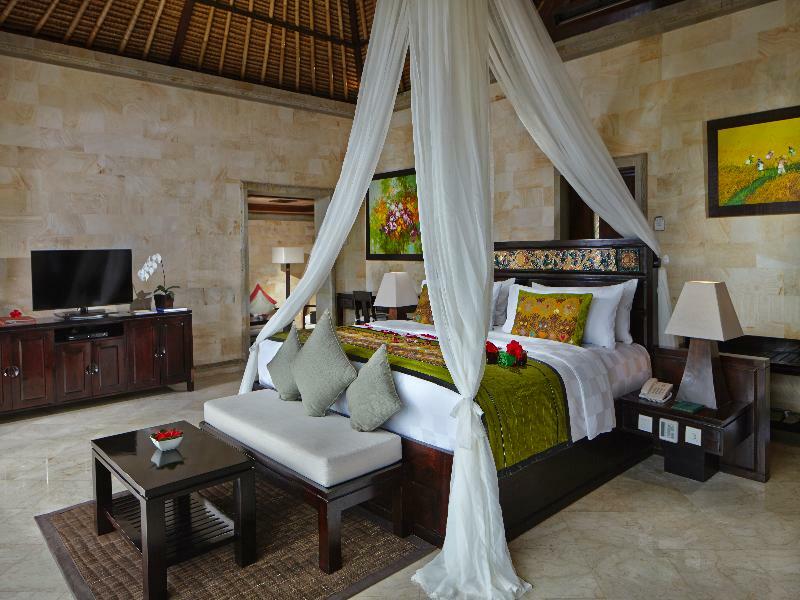 Our 39 luxury villas resort is one of Bali's finest boutique hotels and an amazing resort for the most romantic travellers. The unique spa concept Kupu Kupu Barong invites you to rejuvenate and pamper your senses at the top of a Mango Tree Spa. 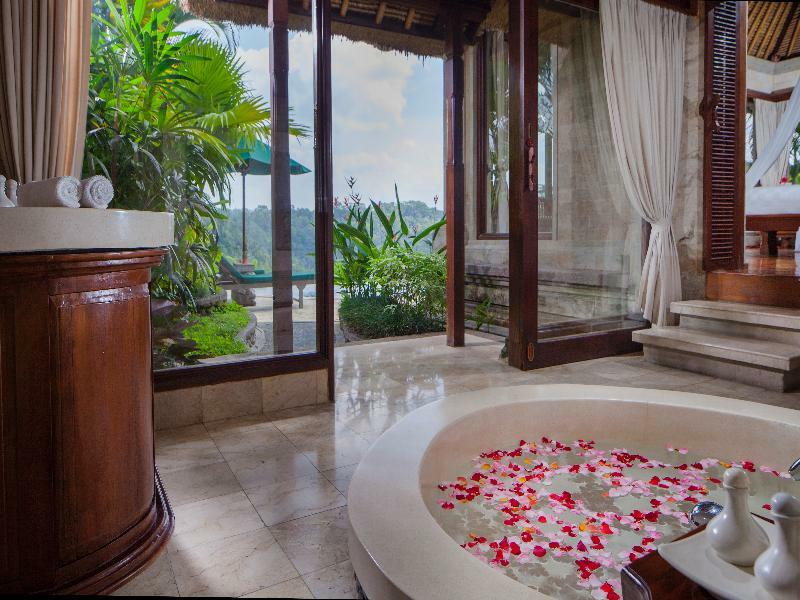 Located just a 5-minute drive from Ubud Royal Palace and Ubud Market, Jungle Retreat presents an luxurious getaway with a private outdoor swimming pool, free Wi-Fi access and free scheduled shuttle service to Ubud central area. 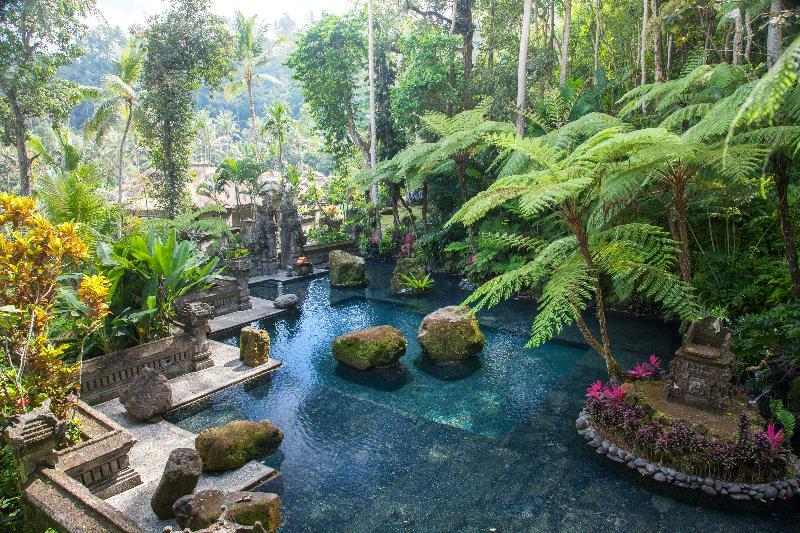 It takes a 10-mintue drive from the property to Ubud's Sacred monkey Forest. 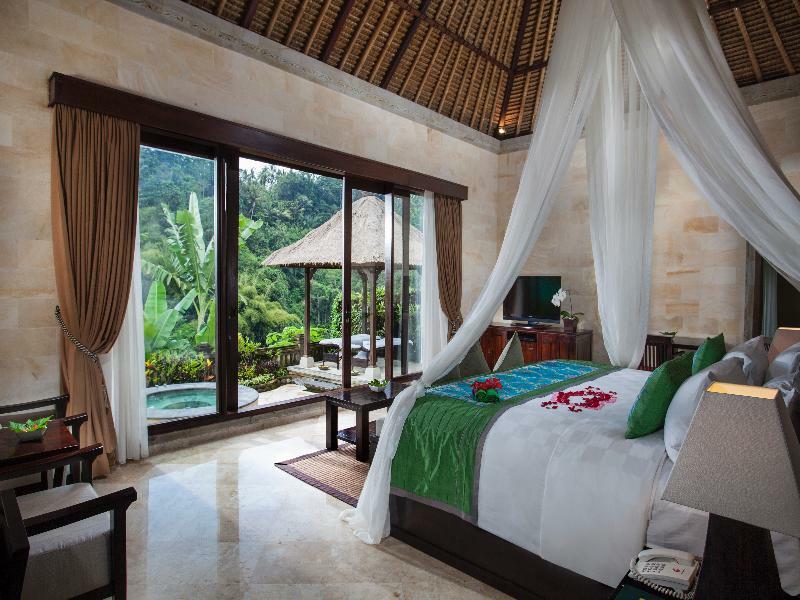 Each of the beautifully decorated room at Jungle Retreat Ubud is air-conditioned and fitted with modern conveniences like an LCD cable TV, personal safe, an electric kettle, and a minibar. There is also a seating area with a desk as well as an en suite bathroom featuring bath and shower facilities.